JULY 14 (WTN) - India's foreign exchange reserves declined by $24.82 million to $405.81 billion in the week ended July 6. According to information, received from the media, this fall has come despite the increase in foreign exchange assets. This information is given in the RBI data. 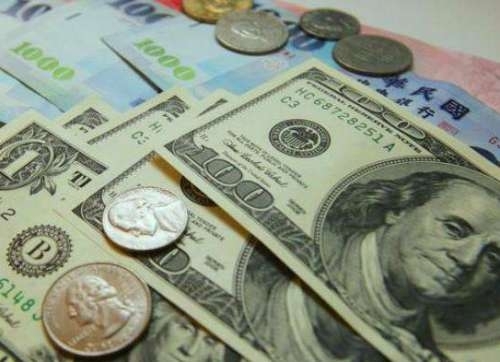 For your information, let you know that in the previous weekend, the country's foreign exchange reserves had fallen by $1.76 billion to $406.06 billion. According to the information, foreign exchange reserves were at record high of $426.028 billion on April 13, 2018. On September 8, 2017, currency reserves had crossed $400 billion for the first time. According to economics experts, foreign currency reserves are represented in dollars, and this has a direct effect on the fluctuations in the prices of international currencies like pounds, sterling and yen in the reserves. According to the RBI data, the important part of the total money reserves in the week under review was $380.792 billion due to a modest increase of $7.39 million in foreign currency assets. Exhibit the effects of the price increase or their devaluation of non-American currencies such as euro, pound and yen, which are kept in the currency of the dollar depicted in the currency.